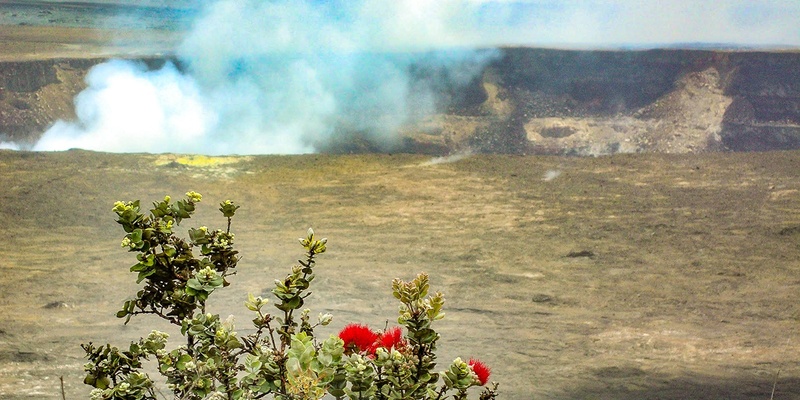 The Big Island is practically synonymous with volcanoes. 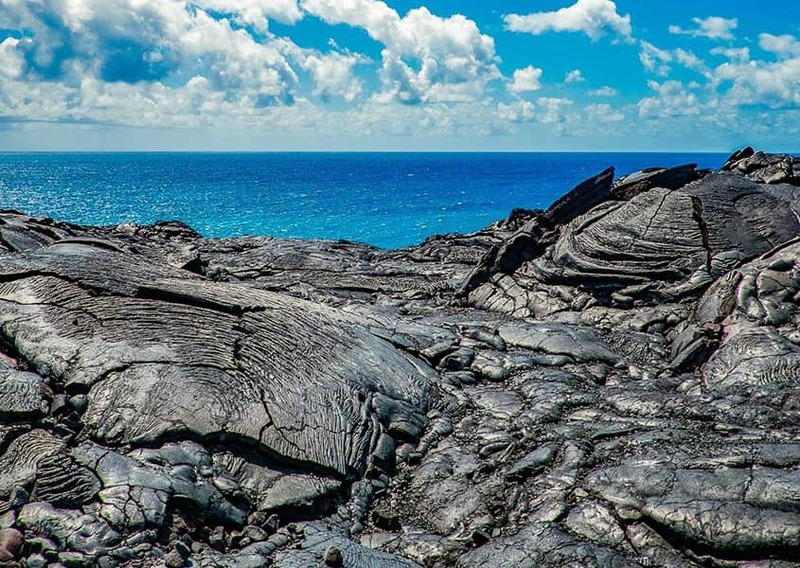 While it’s best known for Kilauea, the volcano which erupted in 2018, the island is actually home to five volcanoes, two of which are still active. 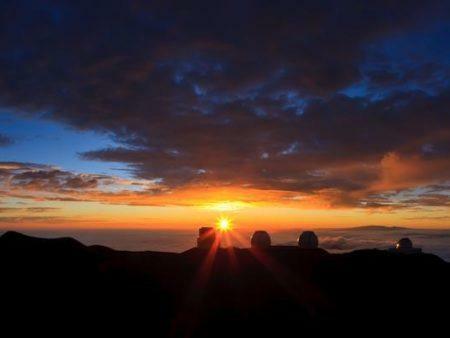 There may be no Hawaiian experience more magical than stargazing on the world’s tallest sea mountain, Mauna Kea. 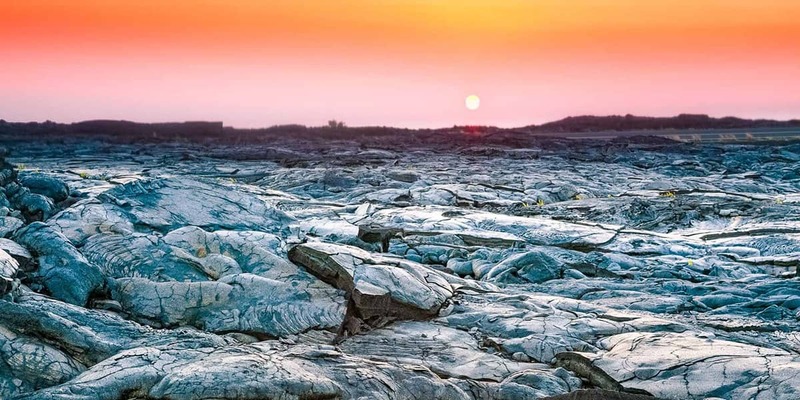 Once there, one can’t be blamed for forgetting where they are; between the rocky landscape of this former active volcano, the frigid temperatures, and the proximity to the stars, it feels more like outer space than Earth—much less Hawaii. The mountain boasts two places to stargaze: halfway up the volcano at the visitor station or through the telescopes at the actual summit. While it’s possible to get to the visitor station with a personal vehicle, the road to the summit is steep, winding, and gravelly. 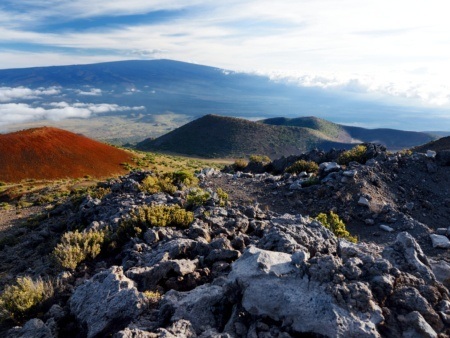 For this reason, visitors will find it much easier and enjoyable to experience Mauna Kea through an organized tour. 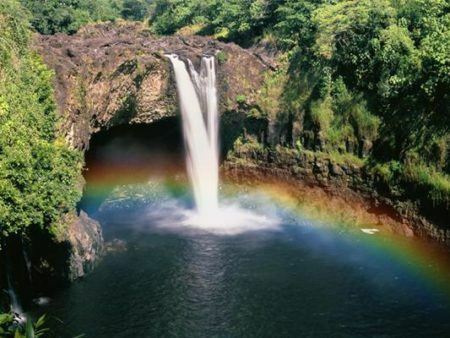 In addition to ease of access, our tours also provide visitors with additional perks such as a private planetarium star show at the Imiloa Astronomy Center in Hilo, a walkthrough of a koa forest in a state preserve, and a complimentary deli lunch. 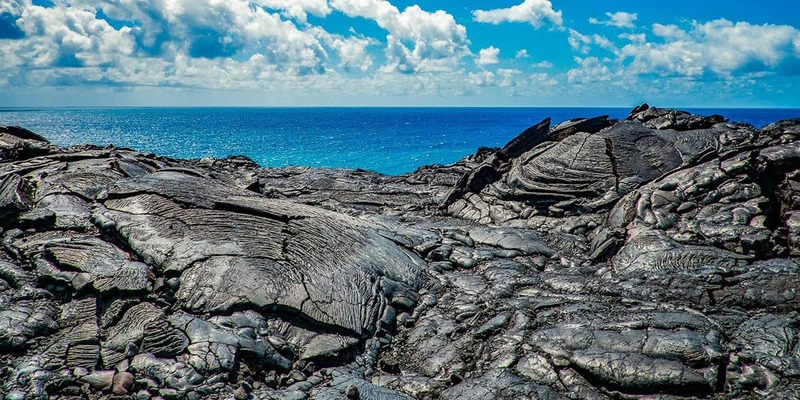 A crossroads of ancient Hawaiian culture (Mauna Kea is considered sacred in the Hawaiian culture and community) and the technological exploration of our universe, a tour to Mauna Kea allows visitors to connect with two worlds at once, making for a unique experience you won’t want to miss! 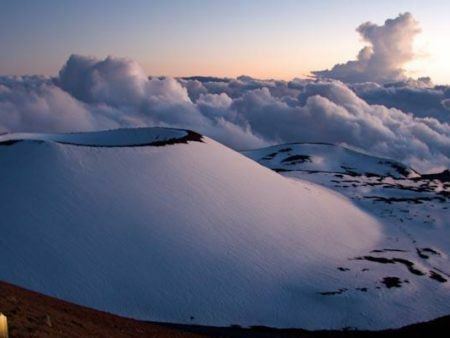 At 9,000 feet above sea level and 14,000 feet in total height, Mauna Kea is technically higher than Mount Everest! 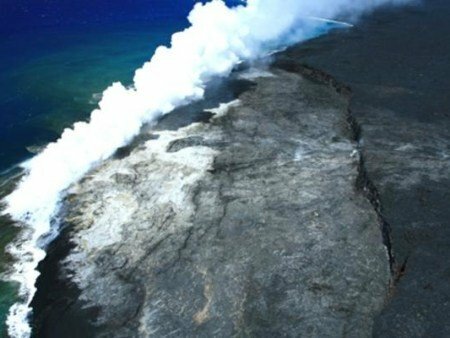 How many volcanoes are on the Big Island? 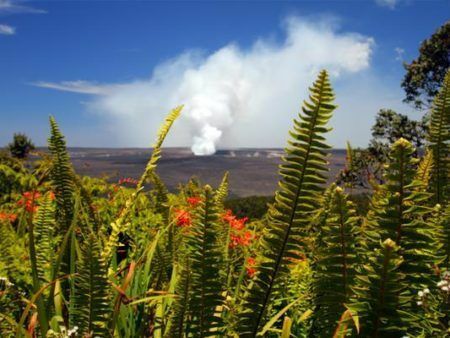 There are a total of five volcanoes on the Big Island: Kohala, Mauna Kea, Hualalai, Mauna Loa, and Kilauea. Of those, only three are considered active (Mauna Loa, Hualalai, and Kilauea) and the rest are considered dormant (Mauna Kea) or extinct (Kohala). Fun fact: A volcano is considered dormant if it has not erupted in the last 200 years, but may erupt again. 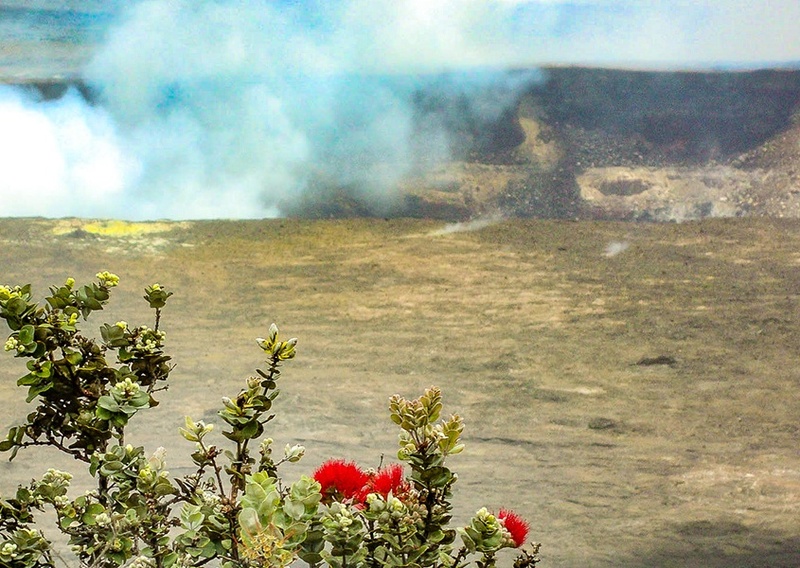 Which volcanoes are in Volcanoes National Park? 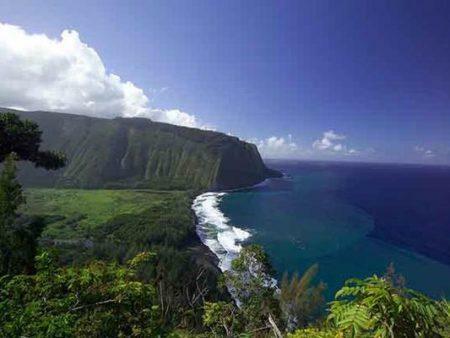 Mauna Loa and Kilauea are both located in Volcanoes National Park. 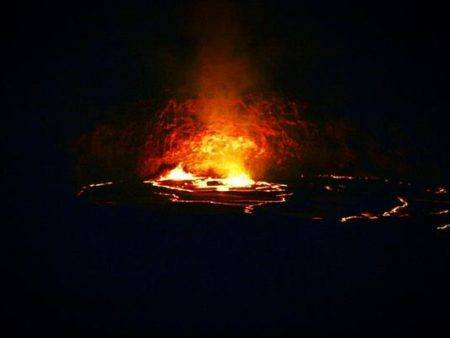 Will I see lava flowing on a volcano tour? 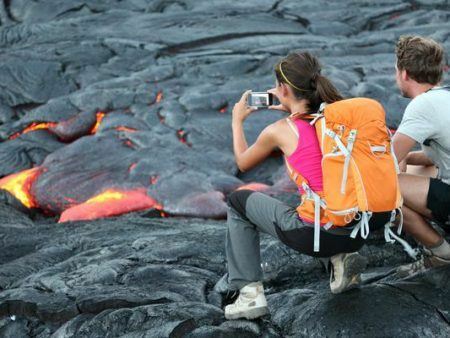 Active lava flow is unfortunately never guaranteed while visiting the park. 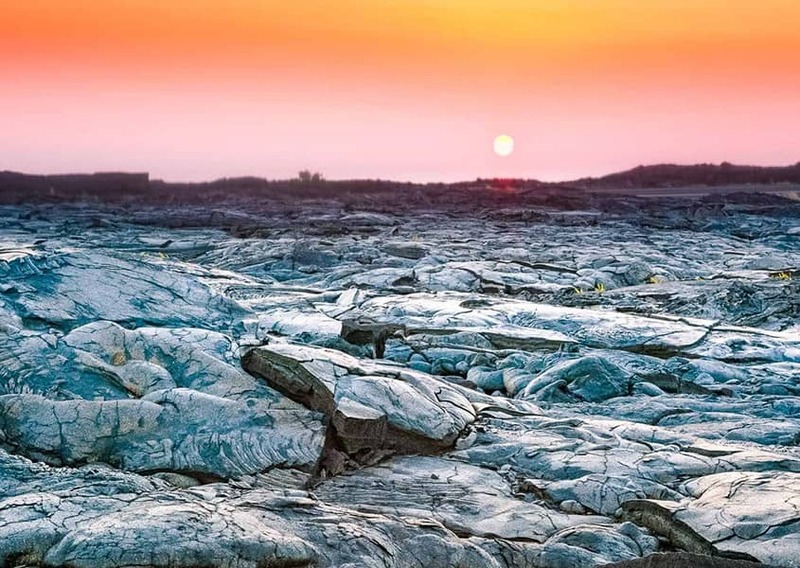 In most cases though, visitors are able to view some lava flow upclose from lava viewing access points (for hikers) and from a distance while on boat or helicopter tours.